If you're in the market for a brand-new luxury sedan that will provide you with endless thrills on the road, the 2018 Audi A6 was made for you. This sophisticated and powerful Audi will be your partner on the road, no matter where you're heading. However, you might be considering other options out there. Find out why the 2018 Audi A6 will add endless benefits to your life, then schedule a test-drive at our Audi dealership near Hackettstown, NJ, to experience the newest A6 for yourself. 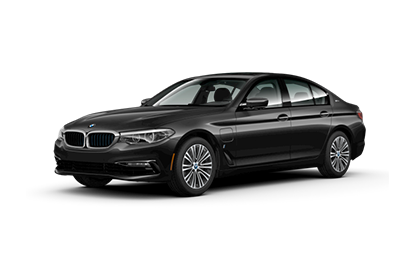 When you line up the 2018 Audi A6 with the 2018 Lexus ES 350, 2018 Mercedes-Benz E 300 and the 2018 BMW 5 Series, you'll see exactly why the Audi stands out. 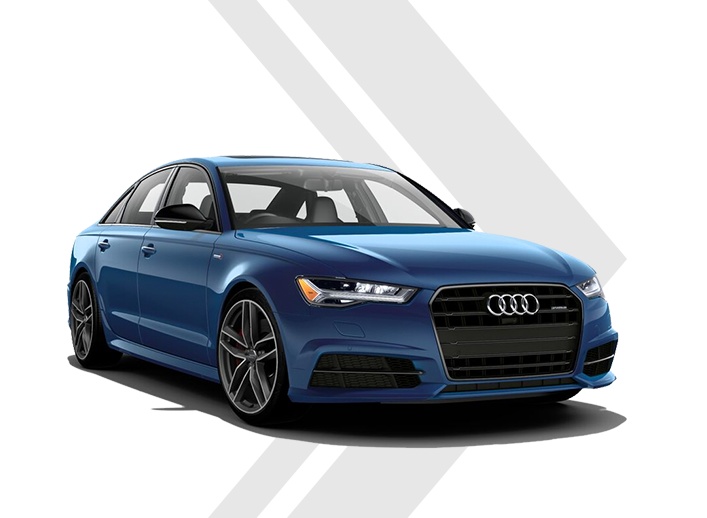 The 2018 Audi A6 2.0T Premium trim is outfitted with a 2.0-liter turbocharged engine that outputs 252 horsepower and 273 pound-feet of torque, allowing this refined machine to reach a top track speed of 130 mph and accelerate from 0-to-60 mph in just 6.7 seconds. Plus, the 2018 Audi A6 returns up to 34 highway mpg, meaning you can sail past the pumps while those driving a Mercedes-Benz, BMW or Lexus are forced to stop for fuel. If you opt for a higher trim, you'll gain access to the legendary quattro® all-wheel drive system that will ensure your sedan grips the road and offers precise handling around every turn. Inside the 2018 Audi A6, you'll enjoy cabin comforts like standard heated front seats. 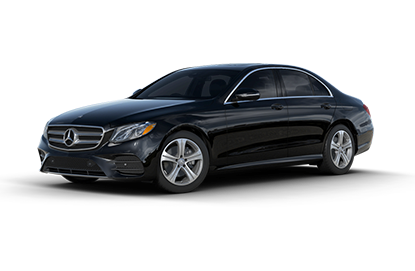 If you choose a 2018 Mercedes-Benz E 300, Lexus ES 350 or BMW 5 Series, you'll have to pay more for that luxurious feature. 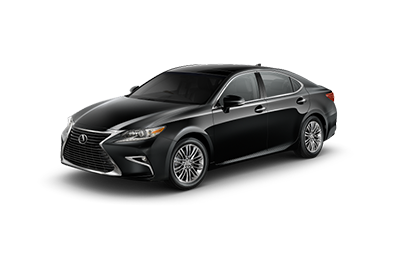 The interior is lush with modern technologies that will enhance your daily drives, from the MMI® infotainment system and SiriusXM® Satellite Radio to driver-assistive safety features like the optional Audi pre sense® rear system and a rearview camera. Check out the chart above to learn more about the benefits of buying or leasing a 2018 Audi A6, then visit Audi Bridgewater to get behind the wheel of your very own Audi sedan.